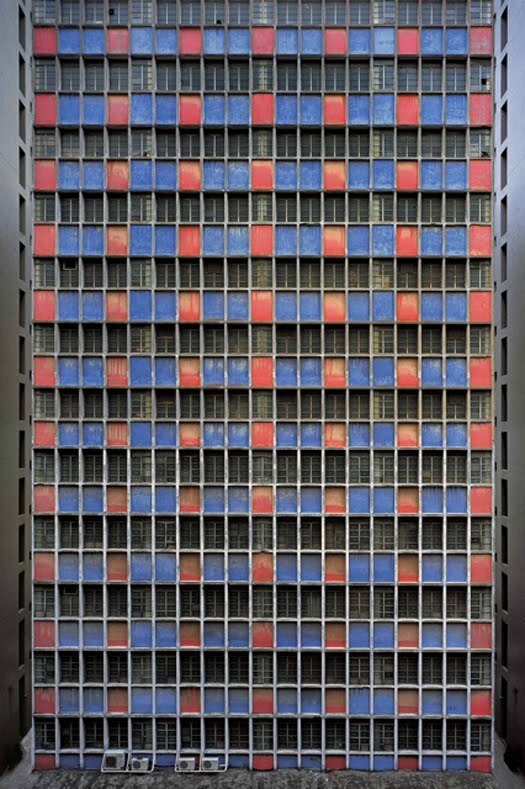 Michael Wolf was born in Munich, Germany. 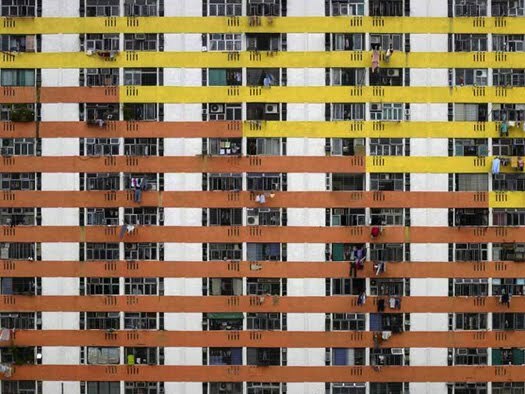 He grew up in the USA and studied at UC Berkley and at the University of Essen in Germany. 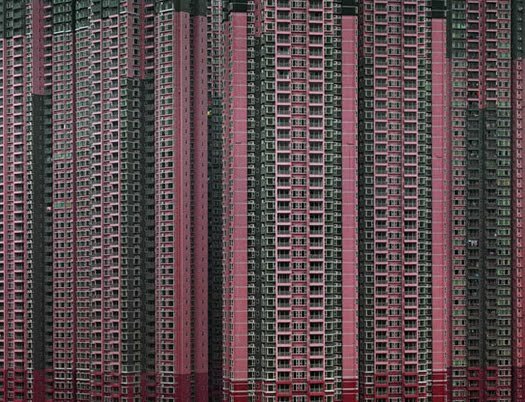 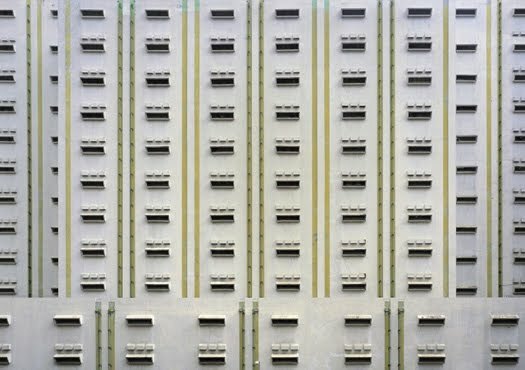 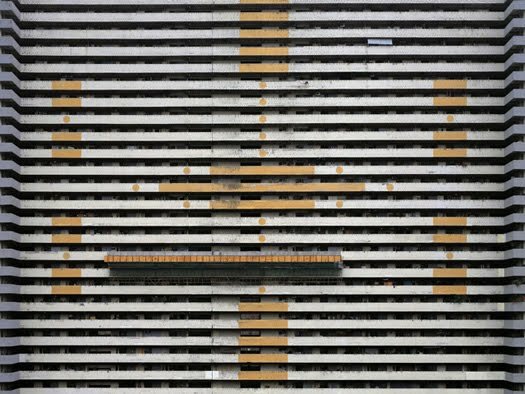 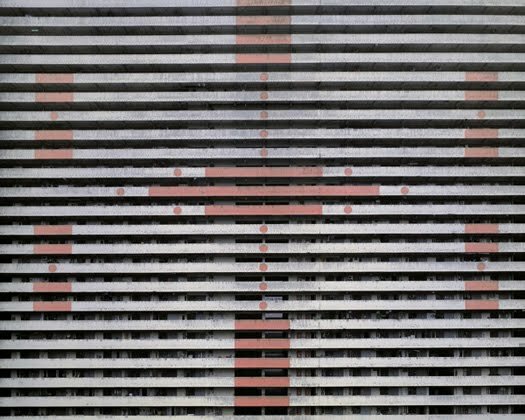 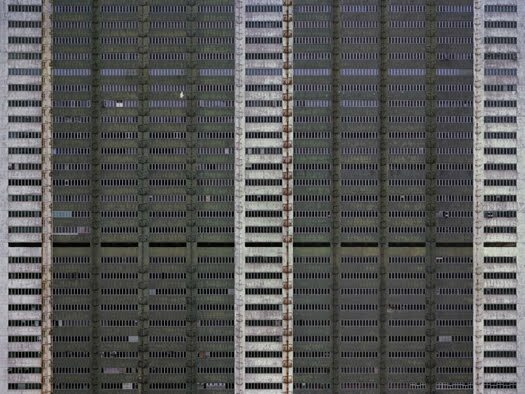 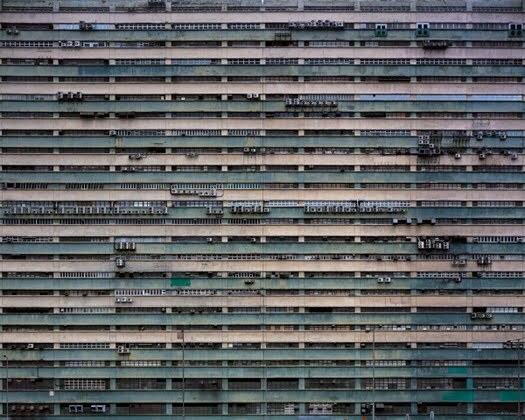 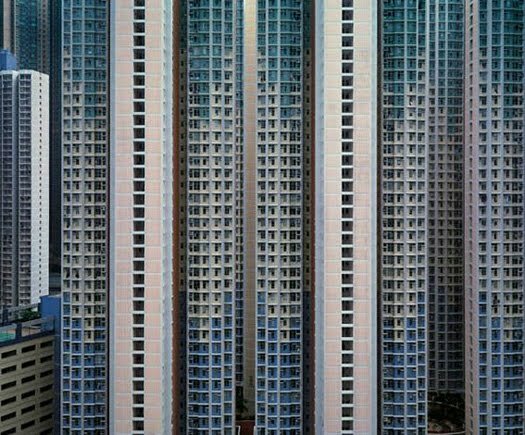 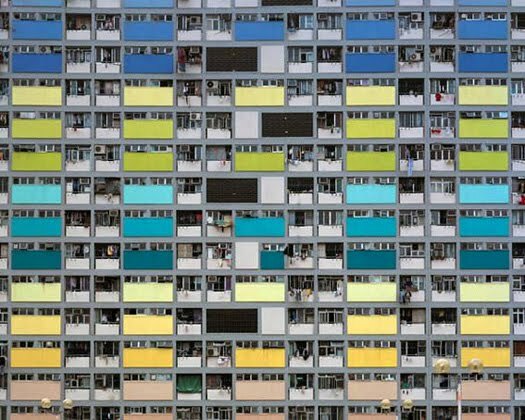 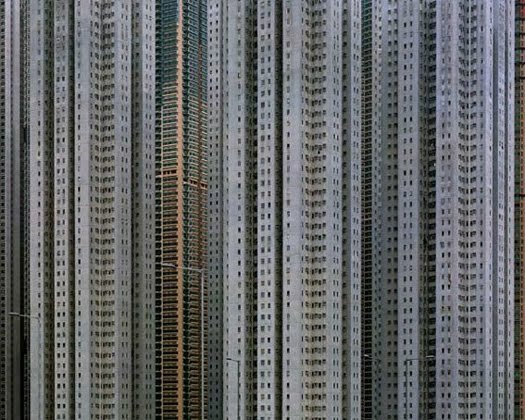 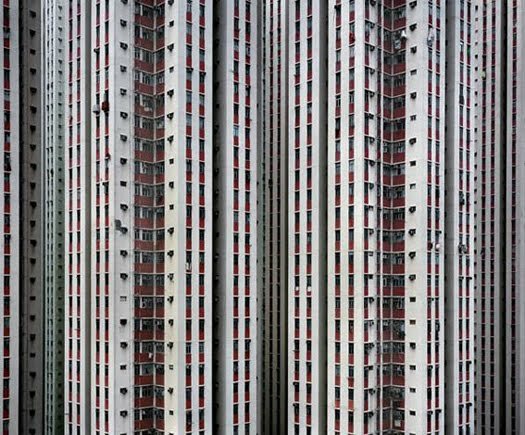 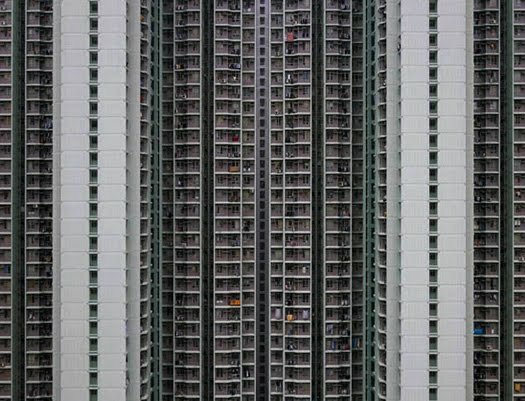 He has been living and working as a photographer and author in China for ten years, where he did this photography series called Architecture of Density.